As we make advances in virtual reality (VR) technology, we are continuously discovering new experiences to immerse ourselves in. VR tourism is a steadily growing industry. While it may not be getting the same amount of media coverage as larger industries such as real estate and healthcare, it still has the potential to capture the attention of the masses. Currently on YouTube there are new VR experiences being uploaded daily, exploring cities and landmarks around the world. What is the appeal of these virtual escapes? It could be a way of visiting a city before making the decision to travel there physical. Perhaps a person is trying to decide where they want to spend a working holiday and want to get a taste of their new home before making the big leap. This would certainly be cheaper than physically checking out multiple cities before landing the decision. So what are the best VR tourism experiences freely available for us to enjoy? London is a popular city for virtual travellers however it is this guided tour of the City of London which is a favourite. Taking just over 5 minutes, the 360 degree tour takes viewers through the center of London to view the sites and listen to a summary of the city. The video was created by production team, VR Gorilla – Virtual Reality Productions, an Amsterdam based studio. Ever wanted to experience a drive through downtown New York? This experience shows the madness that is times square from the perspective of a car travelling straight through the center. Take in the small details that make up everyday life in the big apple. The experience may not compare to the real thing but at least you will have a better idea of what to expect if you plan on making Manhattan your next destination. Floating down the Venetian canals in a gondola is a quintessential travel experience but sadly many people will go their whole lives without having this experience. Maybe there are financial reasons, physical or health reasons, perhaps their days of travelling are just behind them. Whatever it is holding them back from taking in this breathtaking experience, VR has the answer. This 360 degree video comes in close to 19 minutes and will take you through one of the most beautiful cities in the world. Now the most populous city in the world, Shanghai is a testament to China’s incredible growth over the last two decades. This experience will take your through this incredible mega city while also giving a summary of the city and its place in the rest of the world. You will be able to view the impressive skyscrapers and bustling street scenes. The video is one of the more recent travel experiences, streaming 8k instead of the previous standard of 4k giving you a taste of the more recent developments in 360 video quality. This 360 video was created as a promotional by Dubai’s Department of Tourism and Commerce Marketing. 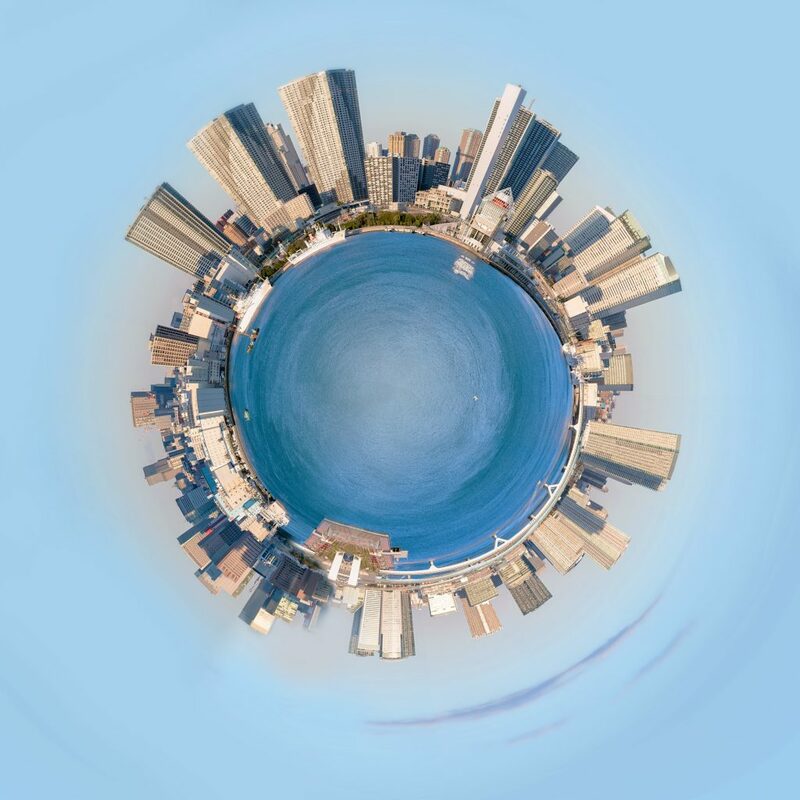 The video is highly edited rather than an immersive and candid 360 video of the city but it does showcase the power of VR when it comes to promoting a city, hotel, restaurant or landmark. The activities in the video are what you would expect from a vacation in Dubai, giving you just enough of a tease to come back for the real thing. For now, we will just have to make do with the virtual equivalent.